Titian’s Mosaic software makes full inventory tracking easy, and combines it with sample ordering and workflow management in one simple package. 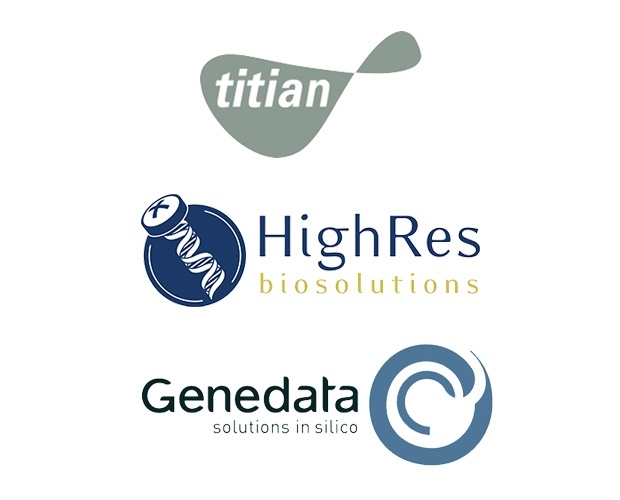 It offers seamless start-up and ongoing performance for busy sample managers – and can be applied equally well to managing biologicals, small molecules or any other substance type. Mosaic’s modular approach makes it easy to start small and upgrade or extend the software’s functionality whenever needed. It also integrates with a huge variety of other automation and software to support your choice of workflow. Genedata Screener® analyses, visualises, and manages screening data from in-vitro screening assay technologies across and beyond the enterprise. The software is designed to import data from any screening instrument, including very complex as well as ultra-high throughput experiments, and used by leading pharmaceutical companies, CROs, and academic research institutions all over the world. 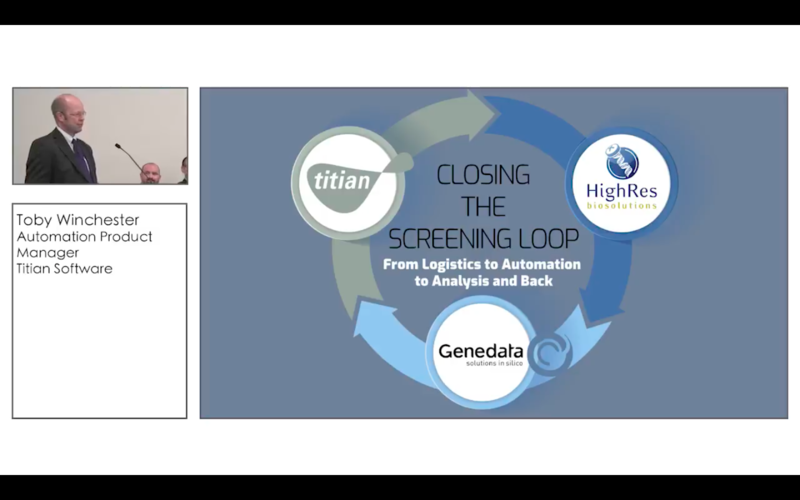 Combining Titian’s Mosaic and Genedata’s Screener applications provides a single workflow from sample logistics to screening results, removing many time-consuming steps. Scientists can now choose both Genedata Screener’s accelerated data analysis and Mosaic’s best practice inventory tracking and management with the confidence that the solutions work together seamlessly. Mosaic manages the samples from registration through to the creation of assay-ready plates. Once screened, resulting data are directly analysed on the Genedata Screener platform, which automates the entire workflow from raw data to activity, potency, selectivity, and toxicity results. Mosaic has a dedicated web service which has been integrated with Screener. This allows scientists to import the compound mapping information from Mosaic directly into Screener for a smooth data flow. 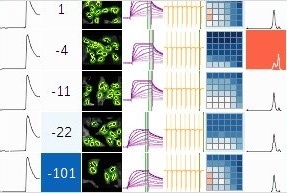 In the Screener software, the user selects Mosaic as the source in the Compound Mapping Wizard, and the data is automatically imported for the plate barcodes in the assay. What are the application requirements for this integration? Genedata Screener: the new integration is part of Screener Core, and is available from version 15. Mosaic/Mosaic SampleBank: software version 7 or later. 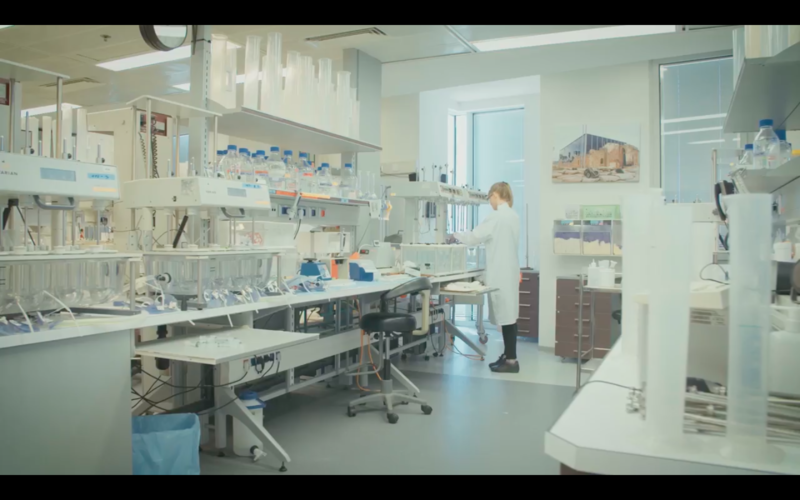 Industry-first vendor-driven integration automates iterative research processes to deliver unprecedented workflow efficiencies for life scientists.